What local author have I read this month? I'm going with my ol' standbye of a Montana author (or at least I think one of them is a local Montana author). We . . . let me rephrase . . . my son received this book as a gift from one of his grandparents. They always shop local and I am really going off of this knowledge that at least one of these authors are local for that reason. I tried to do a little research on the authors and the book before posting the review, but could not find a thing. I even found it difficult to find copies available to purchase. The book was published by an Arizona company, but it is set in the beautiful Yellowstone National Park. For those that do not know, a very small part of the Park is in southwestern Montana. It is an absolutely beautiful place. In fact, I'm going to share a little of this beauty with you . . . just keep on scrolling down after my review!! Oh, and before I forget . . . my review . . .
Next month, I am hoping to feature a more recent local author! I haven't lived in Montana for years, so I will try to expand my horizons a little more and pass on this expansion to you next month!! Now for a little extra . . . the pictures . . .
TexasRed Books highlights the West Texas Book & Music Festival this month! Laura's Reviews features The Matters at Mansfield (Or the Crawford Affair) by Carrie Bebris . . . the fourth in the much talked about Mrs. Darcy Series! Missy's Book Nook interviews author Sherry Austin, author of several books from "Trixie track" to "ghostly/gothic." Dy's Take wraps up her Literary Locals with Candace Havens & Rick Riordan. The Eclectic Reader shares her reviews of local author, Katherine Howell, an author who takes a unique spin on the mystery genre. I love to read local authors and have a few books on my TBR right now. Just last week I read one and reviewed it. What awesome pictures! and so great to have grandparents who shop local and pass on the love! This is a wonderful meme, I am really enjoying it! Such a good idea! I haven't gotten too familiar with local authors since we moved to Texas (um, two years ago), but this is a good inspiration to do so! 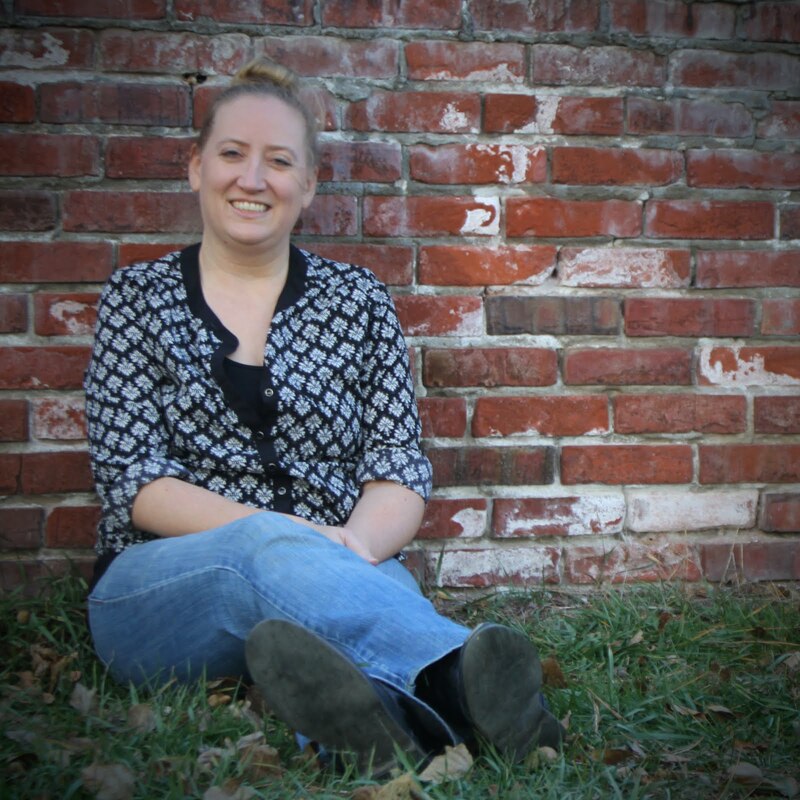 I played this month and featured local author Katherine Howell, I've now read and reviewed 2 of her books and loved them! Sheila . . . I'm so glad to have you!! Would you like to post a link to some of your reviews? And, I'm on twitter too! 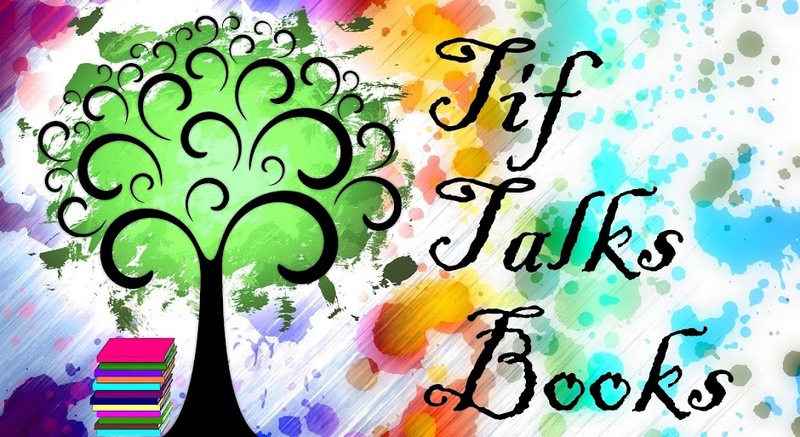 You can find me at tiftalksbooks!! TexasRed . . . Love, love, love your idea this month!!!! Laura's Reviews . . . I've been hearing a lot of buzz around these books! I've caved and am adding them to my wish list!! Missy . . . very interesting interview! I'm intrigued by her "ghostly/gothic" side! Dy . . . thanks for joining us!! Looking forward to your reviews! Teddyree . . . I'm so very excited about these books! I haven't read many mysteries lately and am thinking I need to. I'm going to see if I can find these ones! !